﻿ Best Price on St. John Resort in Cruz Bay + Reviews! 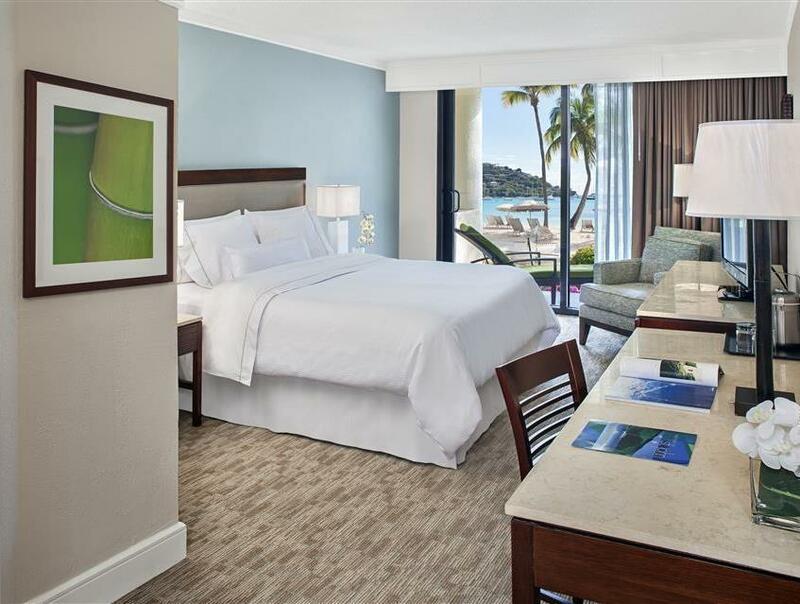 Have a question for St. John Resort? 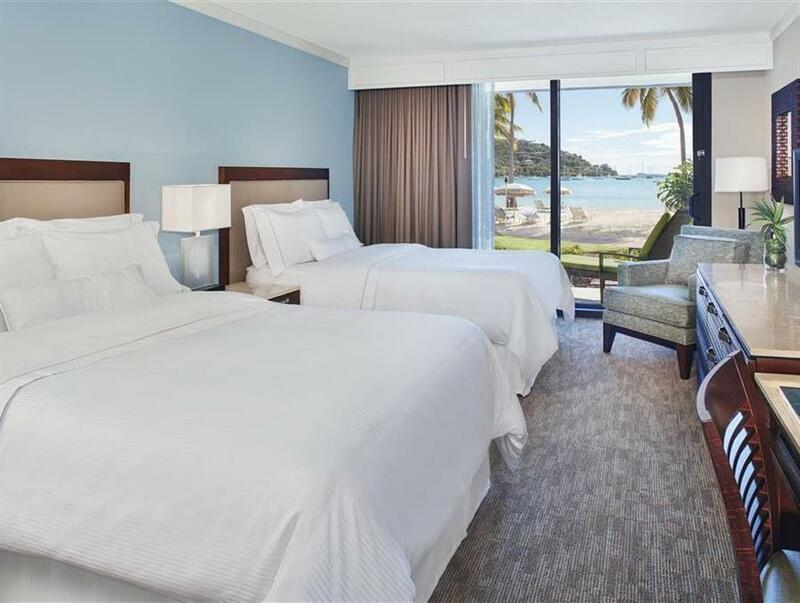 Whether you're a tourist or traveling on business, St. John Resort is a great choice for accommodation when visiting Saint John. From here, guests can enjoy easy access to all that the lively city has to offer. With its convenient location, the hotel offers easy access to the city's must-see destinations. The facilities and services provided by St. John Resort ensure a pleasant stay for guests. This hotel offers numerous on-site facilities to satisfy even the most discerning guest. Experience high quality room facilities during your stay here. 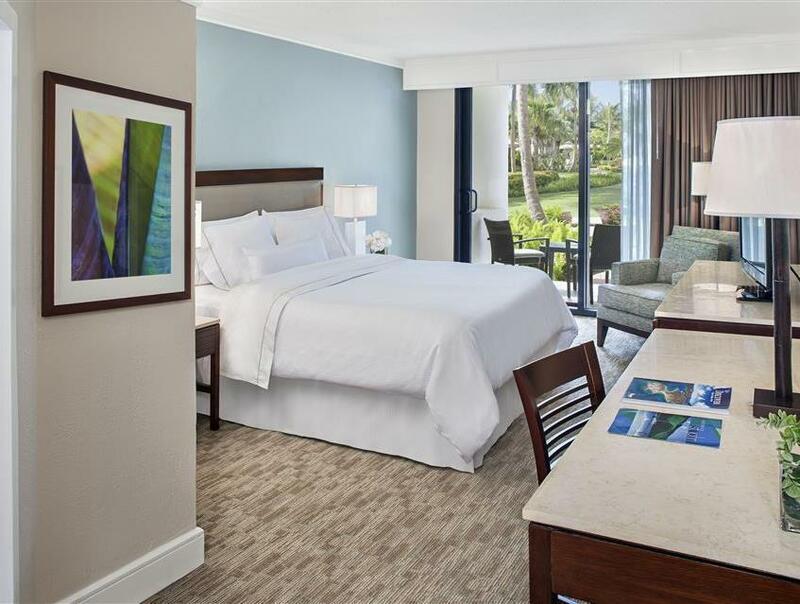 Some rooms include television LCD/plasma screen, air conditioning, wake-up service, telephone, television, provided to help guests recharge after a long day. The hotel offers fantastic facilities, including hot tub, private beach, fitness center, outdoor pool, diving, to help you unwind after an action-packed day in the city. St. John Resort is an ideal place of stay for travelers seeking charm, comfort and convenience in Saint John.